Green Ashes launched into the Los Angeles Irish community in 2009 with one goal: blowing the roof off a pub on St. Patrick’s Day. With depth, range, and brazen musicianship, the band’s music is steeped in raw emotion and runs the gamut from fierce rebel songs to soulful ballads. 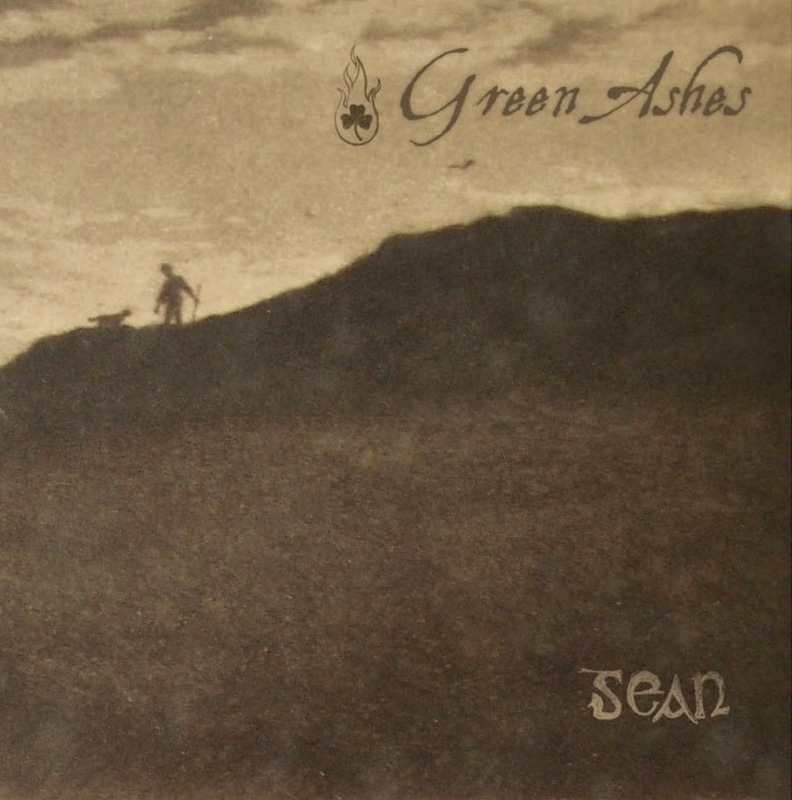 Drawing on their own Irish-American heritage and diverse musical roots, Green Ashes revolutionizes traditional Irish tunes, forging a unique Celtic style. The band’s influences include The Pogues, Fairport Convention, The Waterboys and Flogging Molly. Remember that you can listen to these songs on Celtic-Folk-Punk Radio.